Van Nicholas Zion 29er Titanium MTB Frame; The 29" wheeled version of the Tuareg brings all the design and performance of the regular 26” wheeled model but with added ‘rollability’. 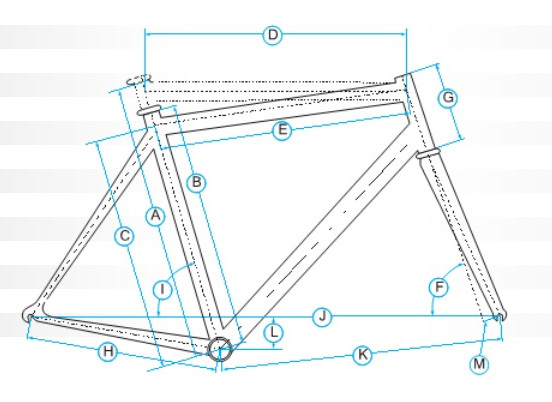 Have you found the Van Nicholas Zion 29er Titanium MTB Frame Cheaper? The Zion 29” delivers all the performance of the regular 26” wheeled model, but with added ‘rollability’. A very specialist machine indeed. This is a frame only, images are only a guide! What do you think of Van Nicholas Zion 29er Titanium MTB Frame?